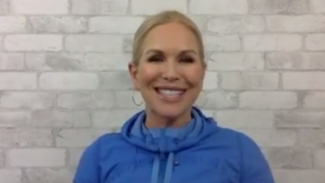 Thanks for tuning in to the January GHUTV LIVE Q&A session with Chris Freytag, where she answered viewers fitness and healthy lifestyle questions live on air! Keep an eye out for the next GHUTV LIVE event! See you then! 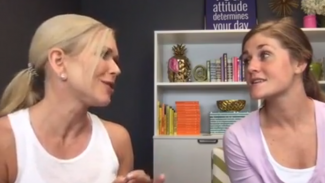 Thanks for tuning in to April’s GHUTV LIVE Q&A session with Chris Freytag where she answered your health and fitness questions live on air! In case you missed it, you can watch the full video here. Stay tuned for next month’s session! See you then! Click here to sign up for our FREE weekly newsletter!